Can you believe it? It is already halfway through November and Christmas will be here before we know it!! 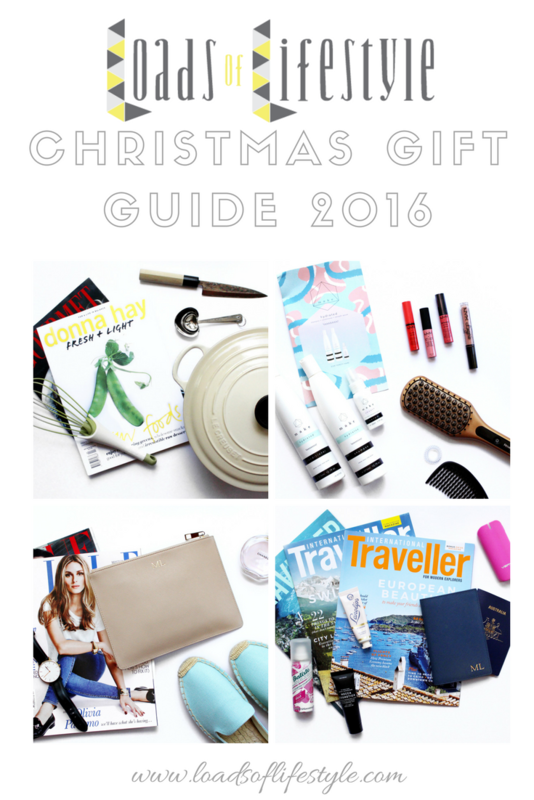 This year I have put together a little gift guide for the ladies or anyone really, as some of these I'm sure that the men in your lives would love too! Or maybe just to spoil yourself?? I have split it into 4 categories as I am sure that the person you are buying for will fit in there somewhere! And finally what beauty obsessed lady wouldn't want a gift voucher for a facial and/or massage to their favourite beauty salon. 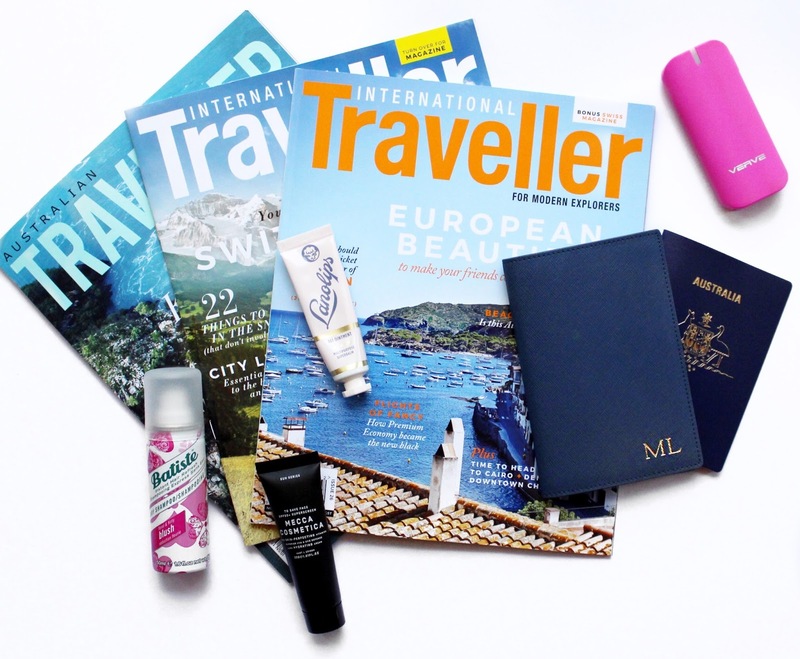 And finally a subscription to Australian Traveller or International Traveller Magazine - 6 issues for $37.95 - too help plan their next getaway! 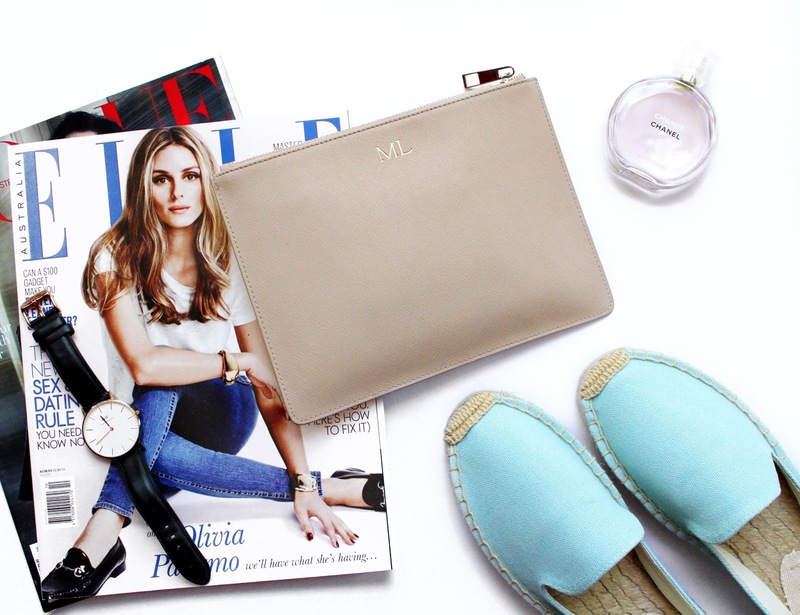 Classy and classic Monogrammed Pouch – RRP $89.00 – 99.00 – The Daily Edited or Mon Purse! Or a voucher to attended a cooking master class of their favourite cuisine would go down well! A subscription to Gourmet Traveller, Delicious or Donna Hay Magazine - from $23.50 for 4 issues for constant inspiration every month! What are you planning to get your loved ones this year?? I will be in Japan just before Christmas, so most of my gift to loved ones will come from there!! 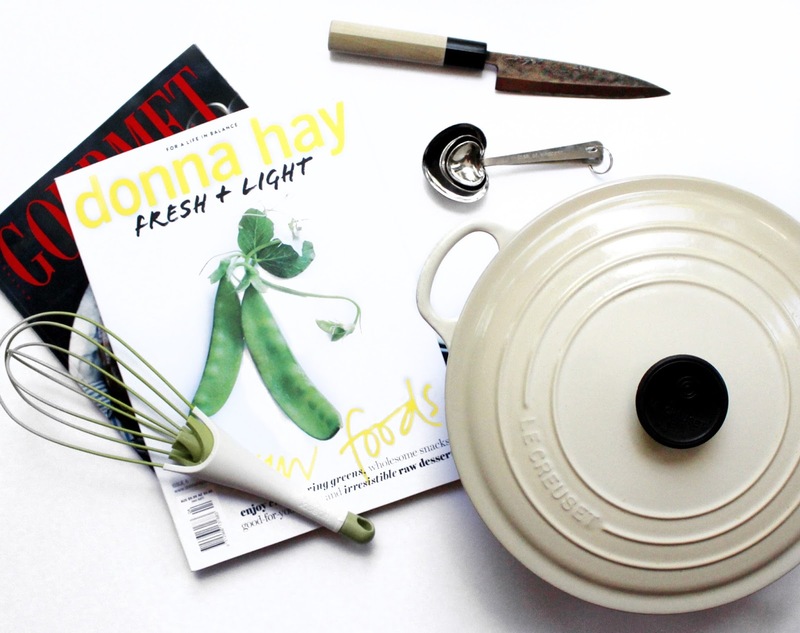 Wow, you have done an amazing job at putting together this gift guide! The photos and styling is on point! I am trying to organise a beauty christmas guide at the moment but I love how you have put together these little categories. Very clever, Mel! Loved it! Loved how you separated them into different categories, everything sounds great and would make perfect gifts. Great Post!